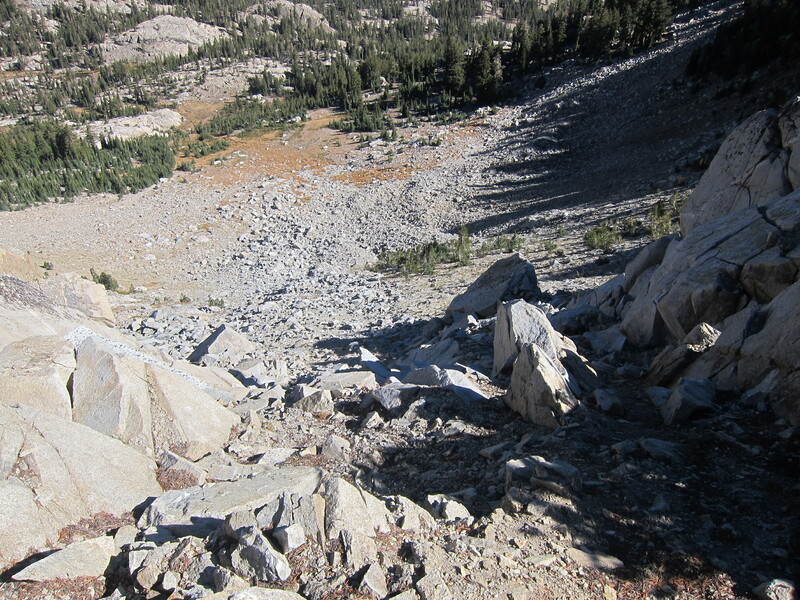 Before I hiked the John Muir Trail, I wasn’t very familiar with a long trek on a planned route. It’s a great way to go if you want to cover a lot of miles over an extended period. I loved it. In the past…growing up and walking in the Dolomites of Italy – we rarely walked for long distances on established trails. You pretty much picked your route depending on where you wanted to end up and headed off – reading the terrain and assessing where you might be able to make it through. These days, I think I’m less and less interested in trudging for miles over established trails where you don’t really need to pay attention or put your wits to the test. 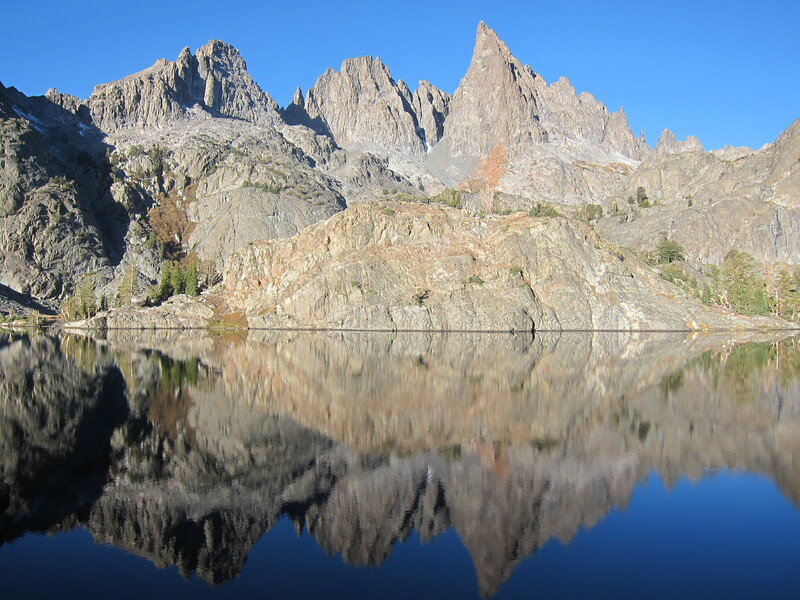 That’s why the Sierra High Route really appeals to me. 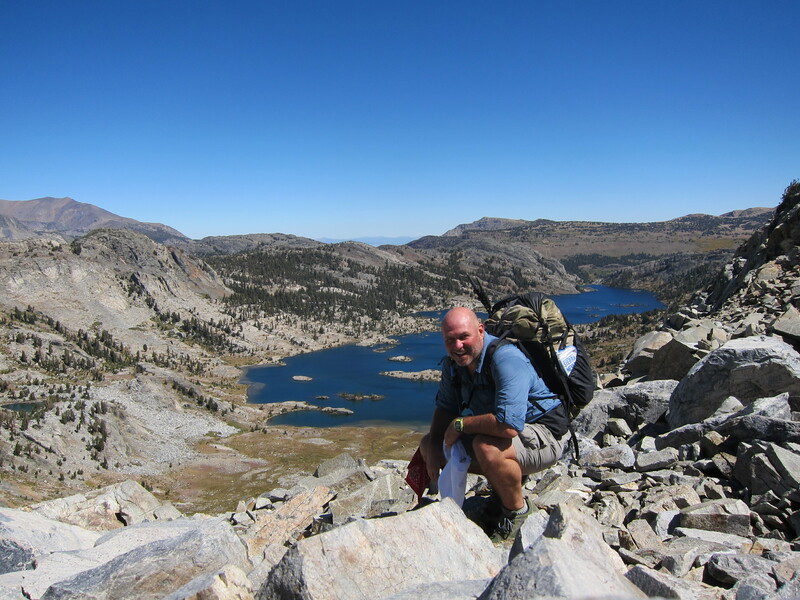 It’s a rarely used somewhat vague route that stretches 195 miles from Kings Canyon to Yosemite plotted to stay high over – above the timberline usually over 10,000 feet and mostly away from people. It’s not an official trail. It’s not marked and there aren’t many indications along the way. You’ll have a general sense of where you are headed and need to pick your path, read the terrain, and use your navigating skills effectively. The SHR is meant to be crossed without technical climbing – but you’ll come just up to the edge of that with plenty of scrambling, crawling, and rock climbing of Class 3 nature. There are plenty of passes – some of them reasonably tame and straightforward and some of them pucker inducing. In most years there’s still snow on lots of the passes which can make things more challenging. 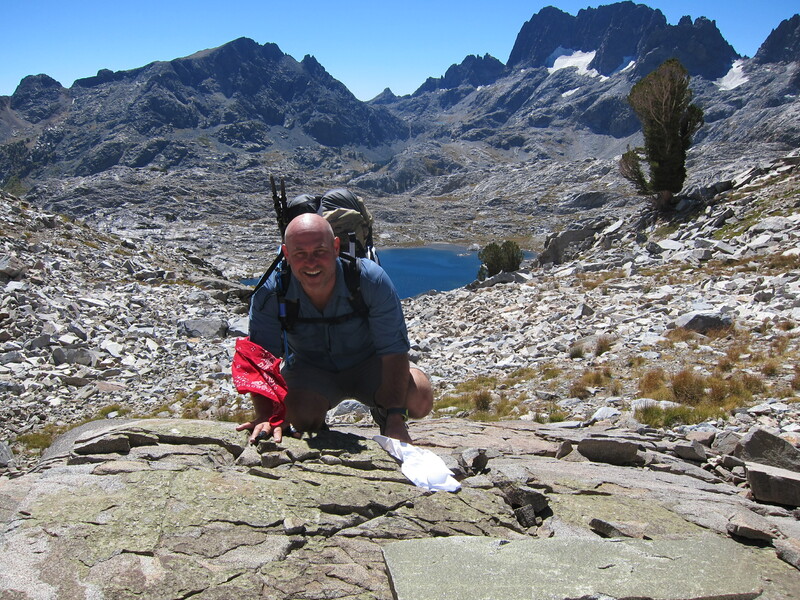 The photo above shows some of the granite slabs I cam down on the way down from Nydiver lake towards Lake Ediza and a rendezvous with my friends who took the JMT down and around. It probably wasn’t the best route but the view was incredible and I didn’t feel like going all the way back around the North side of the lake. That’s the way it is. Apart from some clear indications of passes that you need to hit, you’ll probably chart your own course – though if you pick wrong you can find yourself in some tricky and dangerous situations. 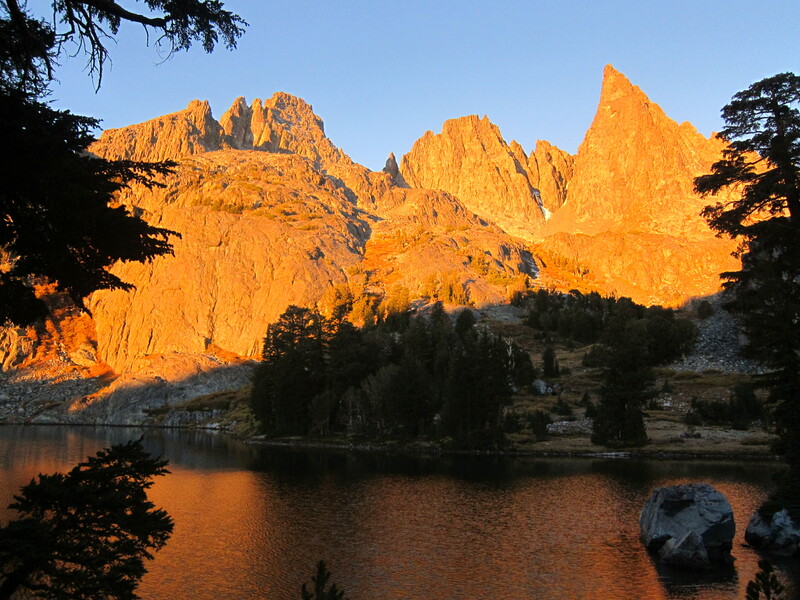 For me the Sierra High Route is more of an aspiration at present. I’ve covered a few areas of it – mostly by accident because I found myself wondering what was over those mountains. 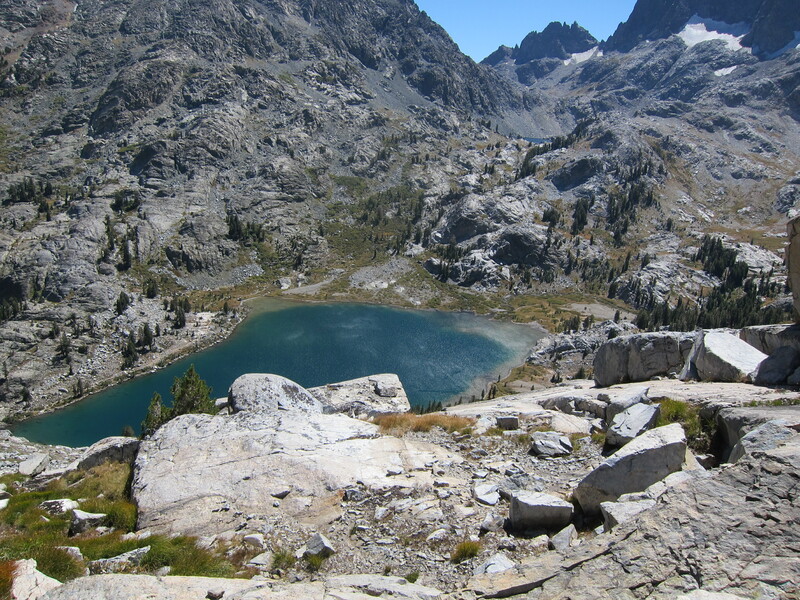 So far, I’ve covered the area between Thousand Island Lake and Lake Ediza going over the pass towards Garnet lake and then crossing the White Bark pass towards Nydiver. That was an incredible and perfect day. In October, I caught the last weekend of the season to explore Minaret Lake, Cecile Lake and Iceberg Lake. On the way back to Mammoth, I went on a little jaunt cross-country navigating over Nancy Pass which was tricky and loose at the top. You’re back!!! 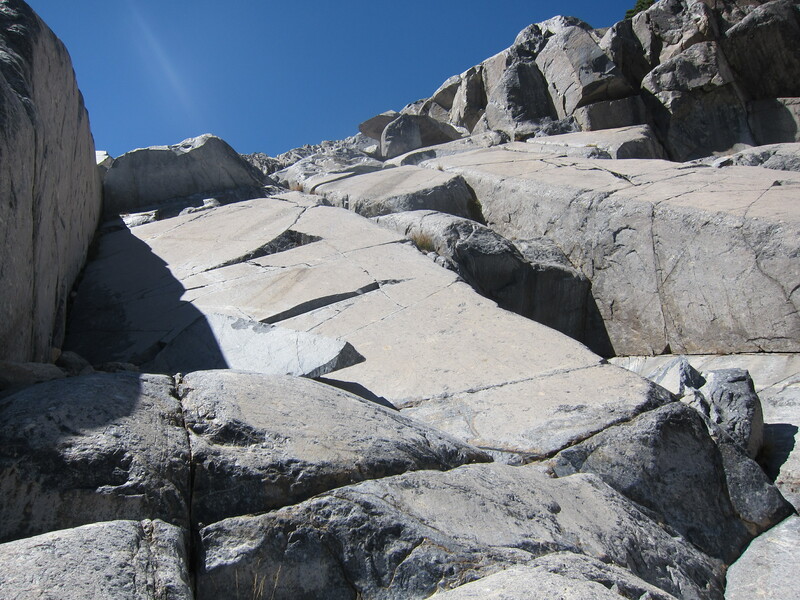 Looks like some awesome, awesome hikes (gorgeous pix) with some REALLY fun scrambling. Class 3 on the Yosemite Decimal, right? It’s hard to tell from the text: how many miles of 193 did you cover? LOL, 10,000 feet is a bit much for this gal anymore but that’s why you’re doing it NOW, right?